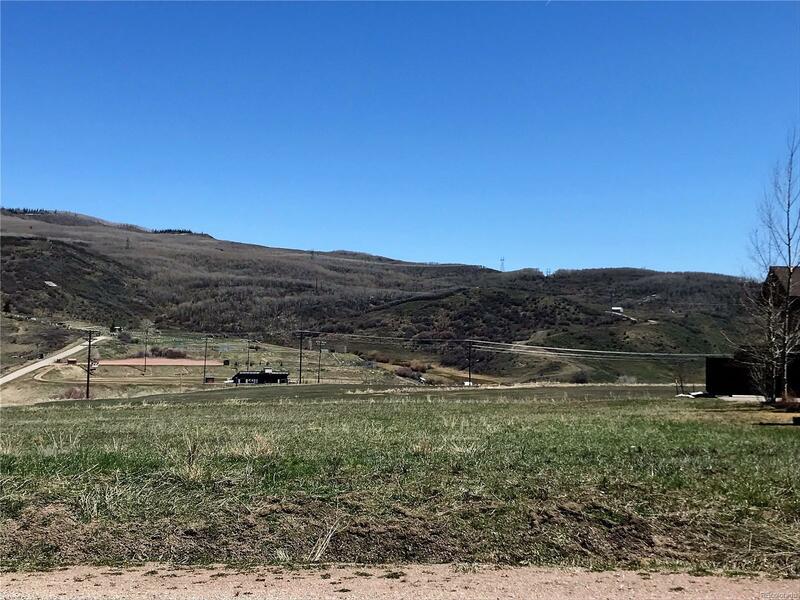 Creative builders and developers, this is the perfect spot to create an amazing opportunity in the newer subdivision above Oak Creek, Colorado. This lot allows for a duplex and the adjacent lot 18 is platted for a 4-plex. Potential opportunity to consolidate the two lots with proper approval, so let your creativity unfold...perhaps with an amazing smaller home or townhome project on a total of .67 acres? or, build one home on a huge lot! The time is ripe for providing attainable housing and newer construction is highly in demand. Enjoy the recreation from nearby Stagecoach State Park and acres and acres of Forest for your outdoor activities. Oak Creek has some great restaurants, grocery store, drug store, gas station and more.